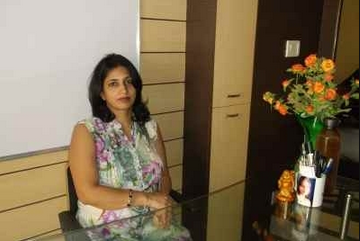 Majestic Ladies Beauty Parlour is an exclusive Ladies Salon in Khargar Mumbai and is inspired by ideas to rejuvenate your body, mind and soul. 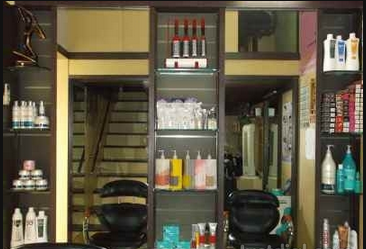 We provide you services like Body Massage, Hair Spa, Hair Rebonding, Pimple Treatment and Bridal Makeup. Our Spa Specializes in customized treatment packages based on your individual needs, your body type and of course your preferences. Our Hair Treatment and hair color services are provided by the best hair experts. Regardless of your lifestyle, it is good to find ways to relax, to de-stress and to unwind yourself. We offer you Nail Arts and Body Polishing that will give you a unique and exotic look. 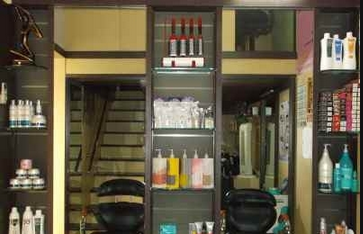 We avail you various Spa Deals and great discounts on our Spa packages at our Beauty Parlour. 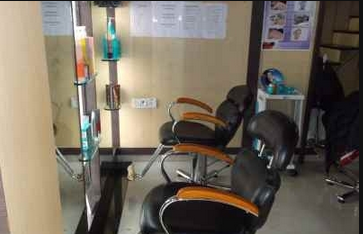 Visit Majestic Ladies Beauty Parlour and feel more relaxed this time with our enticing services.